The 2011 British Open: Will Royal St George Produce A Surprise Winner? Dr Laidlaw Purves, on an expedition to survey the point where Roman Emperor Claudius had set foot in the UK in AD43, laid his eyes on the land and stated in awe; “By George, what a place for a golf course!” Thus was Royal St George’s was always likely to become one of the foremost venues of British golf. Royal St George’s place in the history of the game was assured in 1894, when it became the first golf club outside of Scotland to host the Open Championship. It is safe to say however, that the Royal and Ancient will not have to offer discount travel fares to today’s golfers in the mistaken belief that the tournament may not prove so popular south of the border, even though it’s played in the land of Sassenachs! Since that first event in 1894, the course has hosted a further twelve championships. 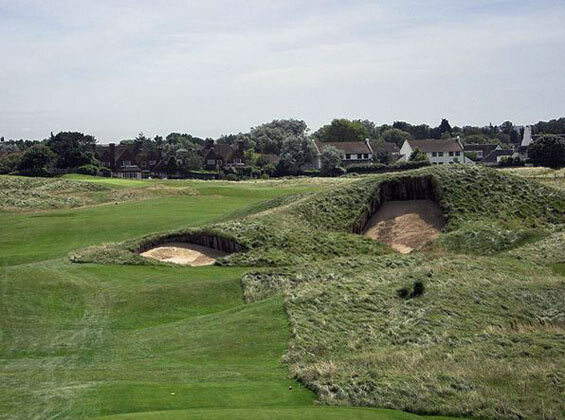 The most recent being in 2003 when the undulating bumps and hollows that signify this seaside links produced one of the most unlikely winners in recent British Open history. 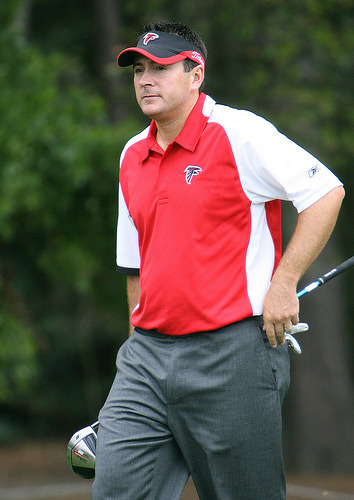 Prior to the 2003 tournament, Ben Curtis had only made 15 starts as a professional, making the cut nine times and having achieved a best finish on tour of tied 13th. His earnings in his career at that point were a modest $201,709. It is worth noting that his Open debut was only the second time Curtis had played on a links course and it was also the first major golf championship Curtis had played in. Additionally, the last winner of a major on his first attempt was Francis Ouimet at the US Open in 1913. The odds were not in Curtis’ favour. The 2003 Open championship proved to be a tough one. Royal St George’s links were to be feared over the four days and low scores were never in the offing. Curtis, to his eternal credit, doggedly persisted and posted a score of 283, 1-under par. Out on the course though, Dane Thomas Bjorn held a three-stroke lead with just four holes to play. Despite a remarkable effort from Curtis, it seemed that he would probably fall short. What followed was one of the strangest and saddest quartet of holes of golf as Royal St George’s relentless pressure took its toll on Bjorn. The likeable Dane blew his lead over the final four holes to hand Curtis an unlikely victory. Whether the Royal St George’s of 2011 will be as malevolent to the field as its 2003 predecessor was, remains to be seen. Preparations at the course are well under way for the return of the tournament to its fairways. The course has added five new tee positions specifically for the 2011 open, adding over a hundred yards to the total length of the course. In addition, the bunkers at the crucial 18th hole have been extensively remodelled to provide a sterner test for the modern professional. Like most links courses however, the severity of the course will depend on three things. The first being how ‘rough’ the rough actually is, which can vary from being a mere inconvenience, to the wild, impenetrable shrubbery that was so evident, particularly at Carnoustie in 1999. The second issue is of course, the pin placements, which can alter the feel of a course from being a festival of birdies, to a painful slog to achieve par. The final factor that will impact how the course plays is, of course, the weather. 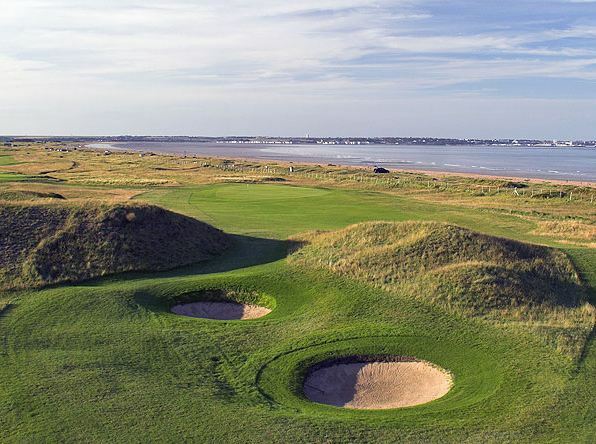 Links golf about is the ever-changing pattern of wind, rain and sun and how the seasons alter the nature of a golf course. A calm, benign few days on a soft course will see birdies galore; conversely if the wind picks up, as it did memorably at St Andrews in 2010, then even par will be regarded as an outstanding performance. 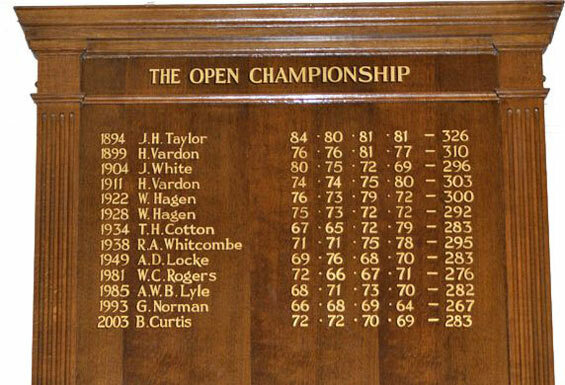 So, who will win the 2011 British Open and follow Ben Curtis onto the Royal St. George’s Open Winners roll of honour? American fans will cheering on Phil Mickelson, and even though he has no real pedigree at the Open, will be confident of bringing his best game to Sandwich. Tiger Woods has announced on his official website that he will miss this year’s British Open which leaves the field wide open. American golfers have an outstanding record at the championship in recent years with only four winners coming from outside the US since 1999 and with youngsters Rickie Fowler, Anthony Kim and Nick Watney in good shape, American fans will be hoping they can produce the goods and take a bite out of Sandwich. A strong European challenge will be headed by Martin Kaymer and a group of outstanding golfers from the UK and Ireland, including Lee Westwood, Luke Donald, Rory McIlroy, Ross Fisher, Paul Casey and current US Open champion Graeme McDowell. Italian brothers Francesco and Eduardo Molinari cannot be discounted either, while the long hitting of Spaniard Alvaro Quiros could prove to be a boon over what is essentially one of the shorter courses on the Open rota. For the rest of the world, much of the focus will be on returning champion Louis Oosthuizen who will now share top billing with newly crowned Masters champion, compatriot Charl Schwartzel. With Ernie Els and Retief Goosen heading up a strong challenge from South Africa, Adam Scott and Jason Day likely to spearhead the Aussie challenge while the Far East will be represented powerfully by Ryo Ishikawa, Y.E.Yang and K.J.Choi. So what are the odds of someone not from this crop of outstanding golfers following Ben Crane’s name into the record books? Given fair winds and a forgiving course, that seems unlikely, but given poorer conditions and a course that bares its teeth, it is a much greater possibility. One thing is certain, the Open of 2011 at Royal St George’s, Sandwich is likely to be an outstanding tournament if what we have seen on the final day of the Masters is anything to go by. 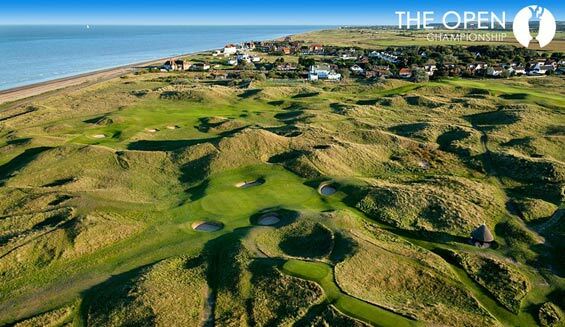 Royal St George is a magnificent course that affords great viewing, encourages great golf and is testing yet fair for the professional; it is already shaping up to be a cracker. 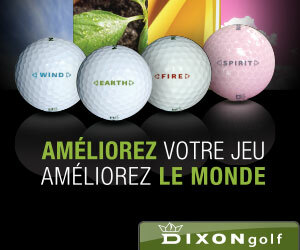 Tiger Woods wins, but is he making comeback to golf in 2012?